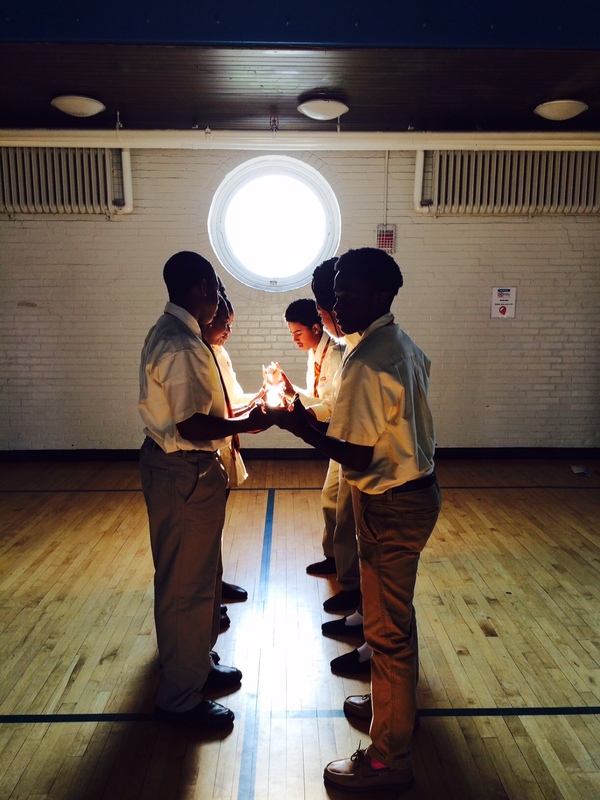 Thank you to all of our generous supporters for helping make 2015-2016 another amazing year at Boston Prep! Freshmen met their first challenge of the year head on, as they started day 1 by learning to tie ties. 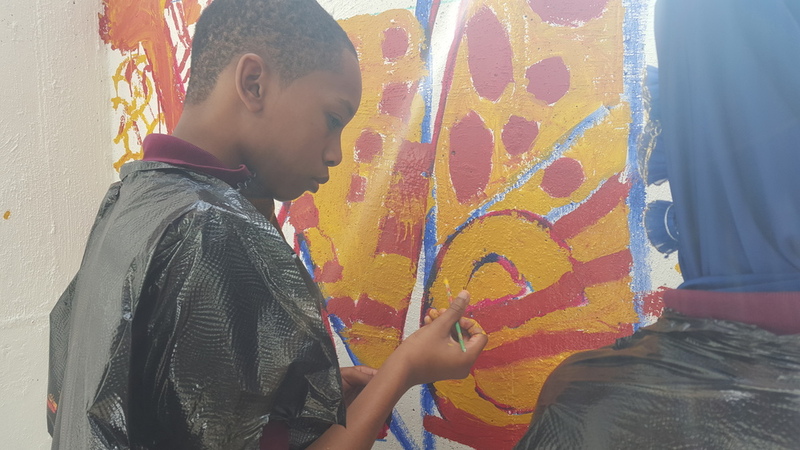 6th grade students started the year by painting murals on the walls outside their classrooms. 7th grade students worked on collaboration through the Pipeline team building activity. Our high school students came in within the top 10 at the State Street Stock Market Challenge. Our 6th graders practiced the virtue of courage as they climbed among the treetops on their fall retreat. 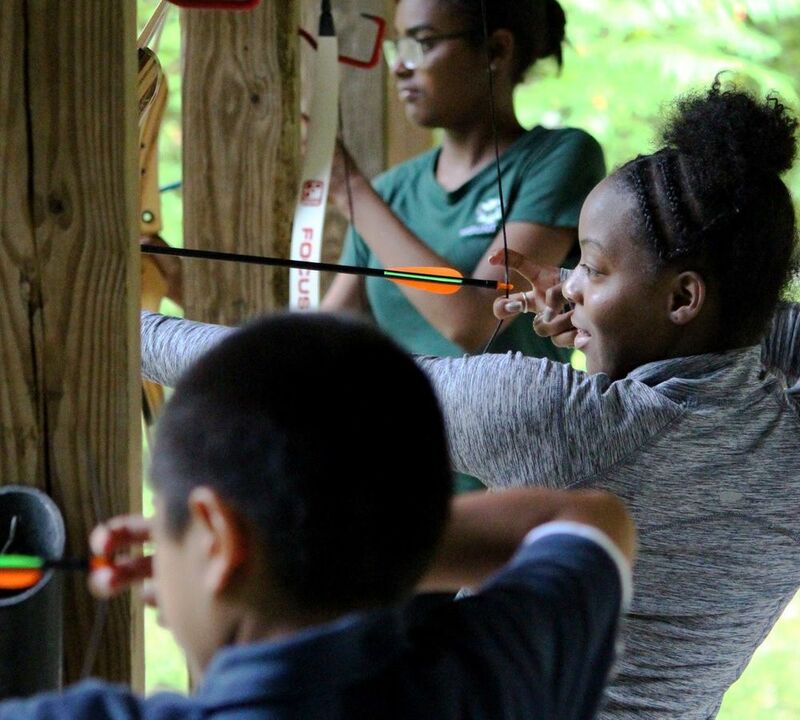 Our high school students tested out archery on their house retreats. 7th grade students visited the Boston Tea Party Museum to enhance what they were learning in history class. Freshmen visited the campus of Providence College, where they got to sit in a lecture hall while learning about the college experience. 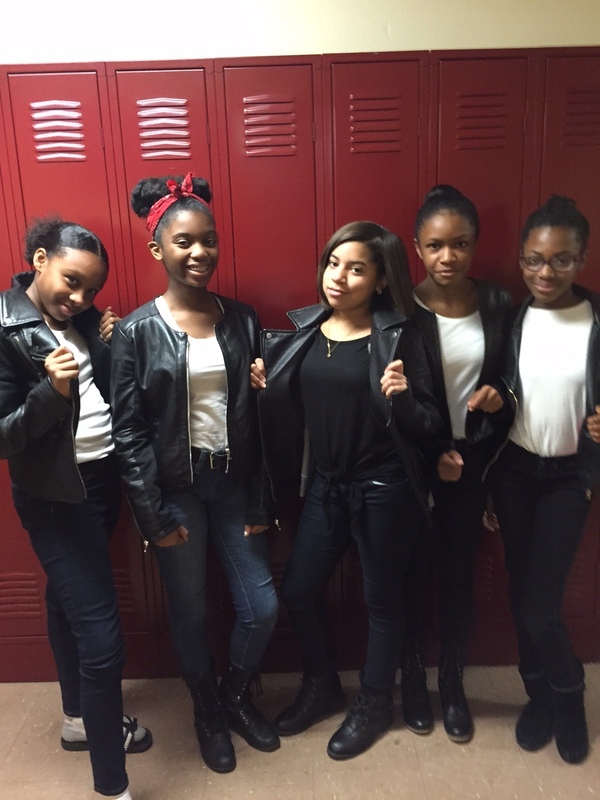 For Halloween, 7th graders chose to dress up as characters from one of the books they had read in class, S. E. Hinton's The Outsiders. Juniors visited the Trevi Fountain during their annual visit to Rome. 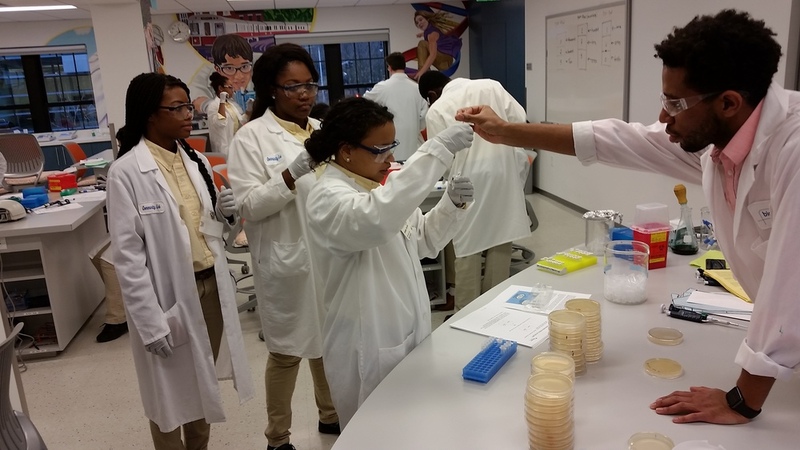 AP Biology students tried out state of the art technology while visiting Biogen's Community Lab. Middle school spent their Prep Points, earned through demonstrating positive behavior, on exciting auction prizes, such as a trip to the New England Aquarium. 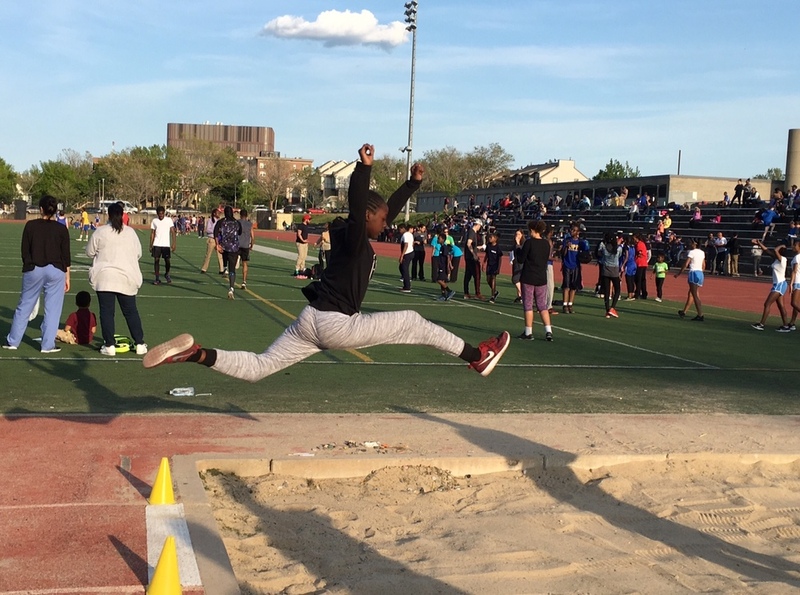 Both middle school and high school track athletes showed tremendous courage and perseverance this year as field events were added to the program. High school baseball athletes showed great dedication as they polished their skills in America's favorite pastime. As our art program has grown, so has the skill of our young artists. Students showcased their work in a show at MassArt. Students dressed to represent their cultures as part of our student-created Social Justice Week. As part of Fitness Week, students learned Afrocentric dance, complete with authentic live music. Many of our alumni graduated college this spring, such as Brandon, who graduated with a degree in Flight Operations from the University of Dubuque and is becoming an Air Force pilot. Our newest alumni are headed in many directions this fall, with 100% enrolling in college. We look forward to seeing them shine in this next phase of their journeys!